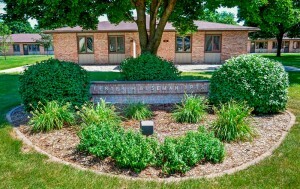 Buseman Apartments were built in 1976 and have 32 units; 24 (1) bedroom and 8 (2) bedroom apartments. 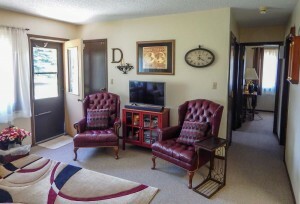 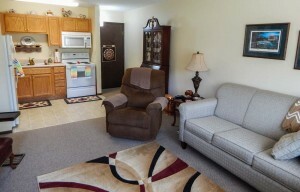 Buseman Apartments all have doors that lead directly to the outdoors, plus the inside hall entry doors. 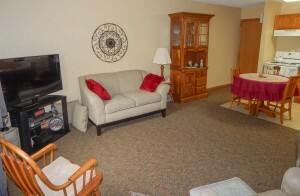 There is an assigned parking space for your vehicle in Buseman’s parking lot. 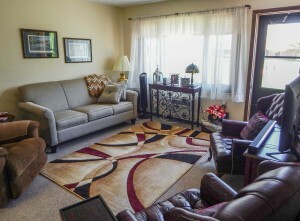 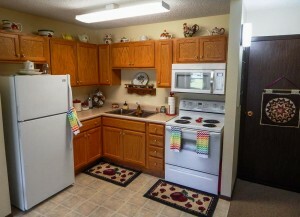 All apartments in Buseman are close to the Leinbach Center area where the congregate meals and other activities are held. 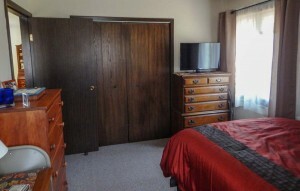 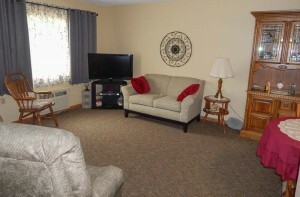 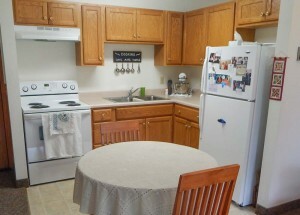 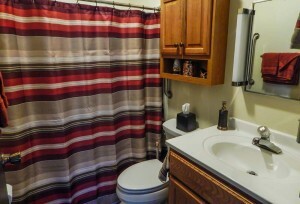 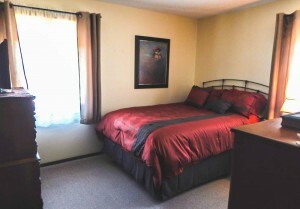 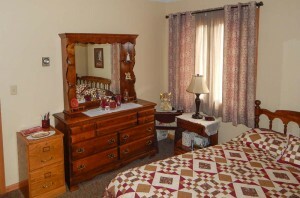 There have been many apartments that have been updated with new cabinets, flooring, and appliances.